Time to shut down the rumor mill — Gametrailers’ Geoff Keighley has brought an end to the speculation of what we can expect to see of Halo: Reach at the Spike VGAs this December. 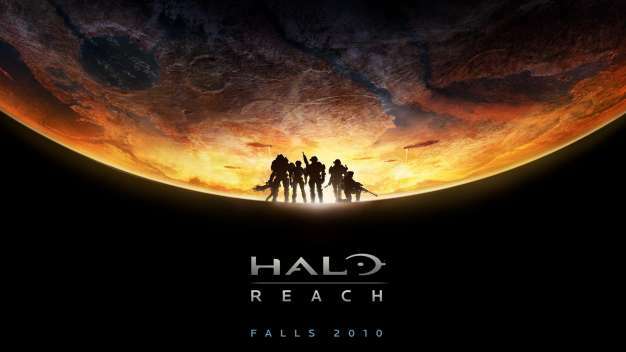 “Let me put the rumors to rest: The HALO: REACH piece at the VGAs will not be CG,” he tweeted yesterday. So it looks like an in-game cinematic can be expected. The VGAs air on Spike TV on December 12th at 8:00pm ET/PT.